In reading about online learning communities, Communities of Practice, and the trend in social/informal e-learning, the common theme appears time and again: How can we make it sticky? 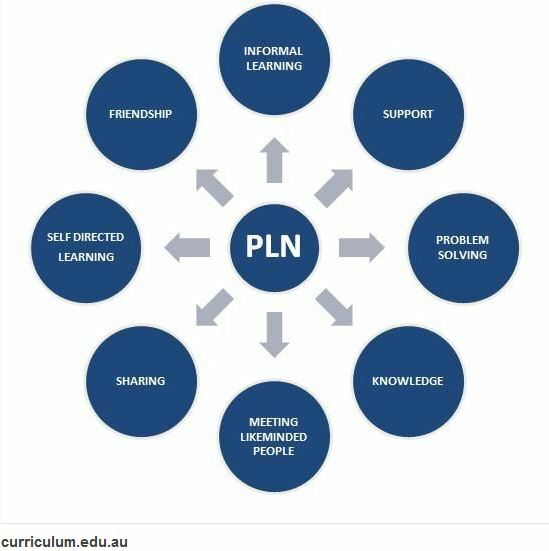 How do we engage learners to take charge of their own learning, share it across organizations, locations, and technologies to create the kind of online learning community that is engaging, self-motivating and (most of all!) enduring? It seems to me – and my thinking is constantly evolving on this, so forgive me if I contradict myself in a week’s time – that to build the scaffolding onto which a online learning community might take hold relies on two human dimensions. First, insight. If a learner feels that what she does, what she knows, is solely wrapped up in their job function, she may have little reason to believe that what she has to share would be of any interest or consequence to others. What she lacks is the insight that her knowledge may be broadly applicable to a wide variety of potential learner/collaborators in dissimilar or even completely unrelated functions. She’s trapped in a silo and can’t see out. The second dimension is vanity – in a good way. If a learner feels like he is an expert and couples that with pride (ego?) to share that expertise, that creates the backbone of social learning. Vanity here manifests as the confidence that others can benefit from what he knows. The thing is, under the right circumstances, most everybody loves to be an expert. 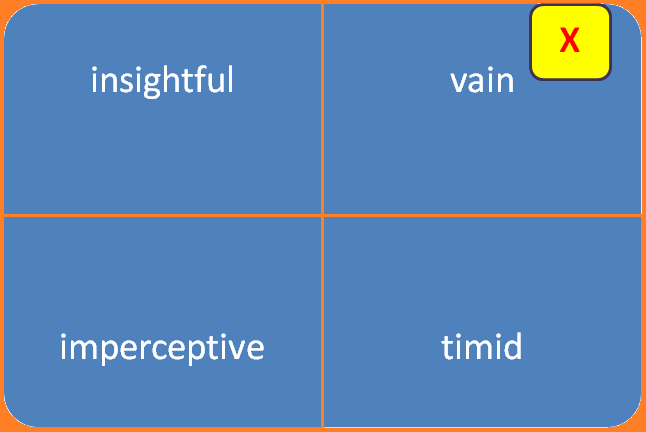 If you are working to support an online learning community, you may be lucky enough to have a number of folks who are will placed in the upper left of our simple matrix. However, if yours is like most attempts, you will have only a few if any who want to jump in. The trick, then, is to champion those who already reside in the upper left, and to nurture others to move in that direction. If you can get a conscientious fraction of your learning cohort to be active in sharing and learning (conscientious here means as interested in learning as they are in espousing), then you have a good shot at creating a self-sustaining social learning online community. In the near future I will share some thoughts on how to move people up and over into the champion zone, but I welcome your thoughts if you’ve had experience (successful or not) in trying to make this happen. It is not an easy task.